Apr. 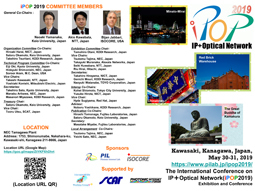 23, 2019 Program at a Glance is uploaded. 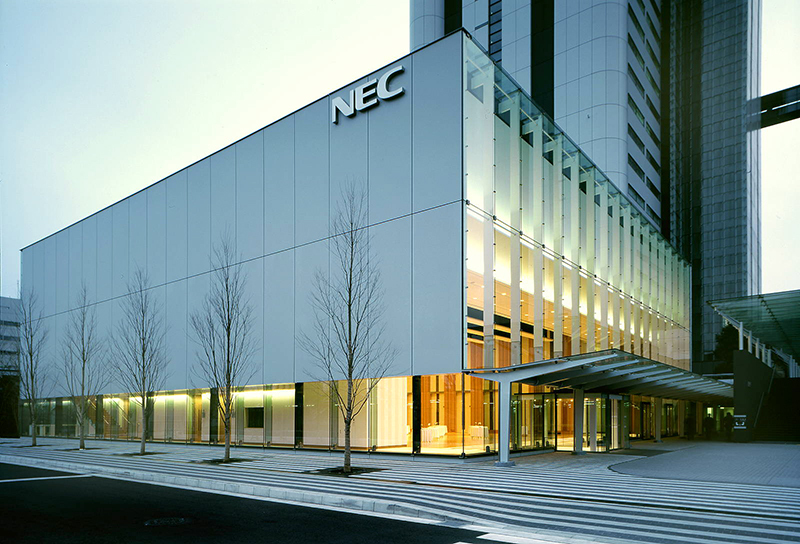 Coming to NEC Tamagawa Plant is updates.